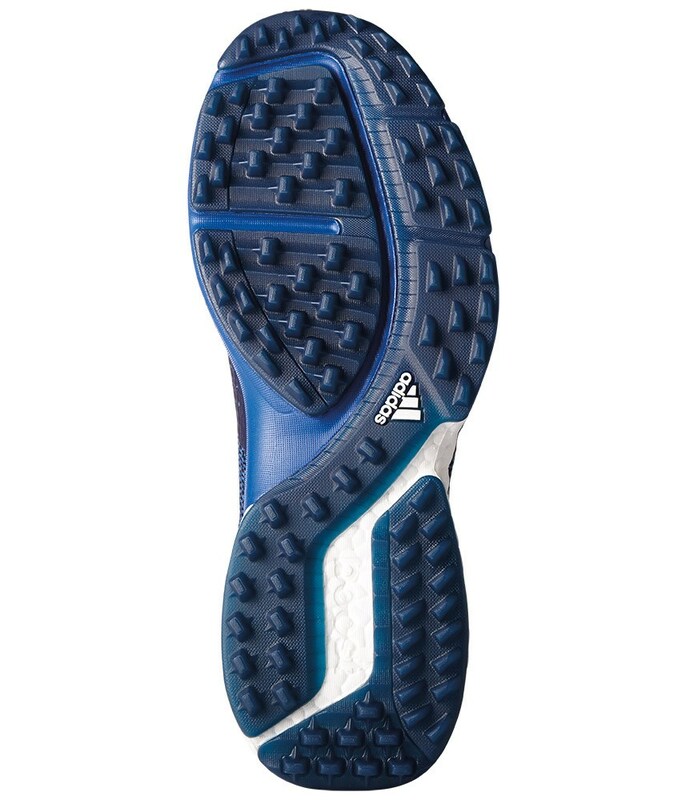 First round that I played was incredible, my feet felts like without shoes. 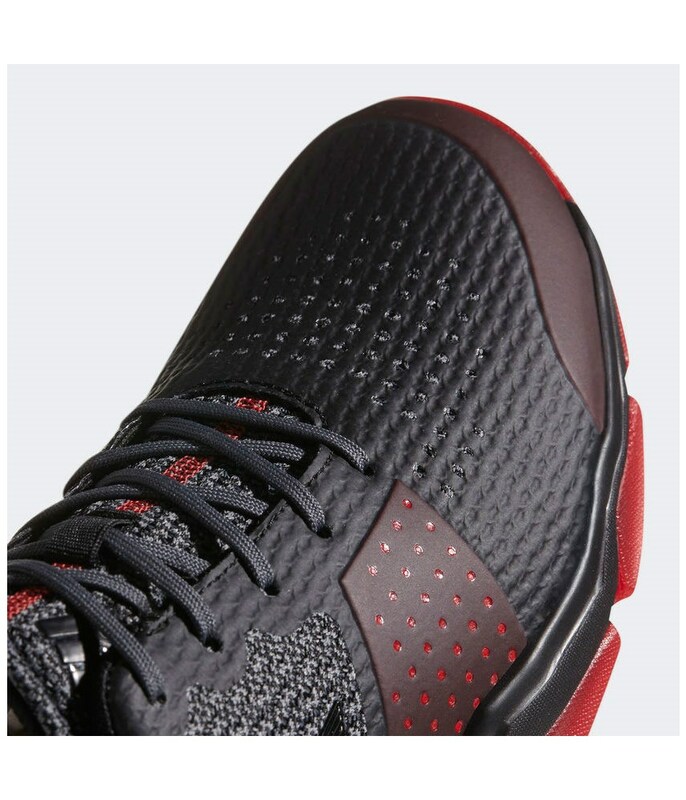 Good shoes for hot season, fresh, confortable and ligther. 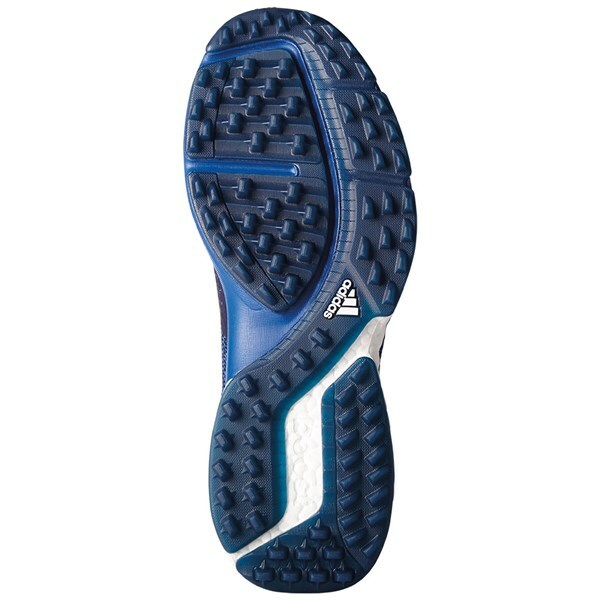 Adidas never make me feel wrong with their products. 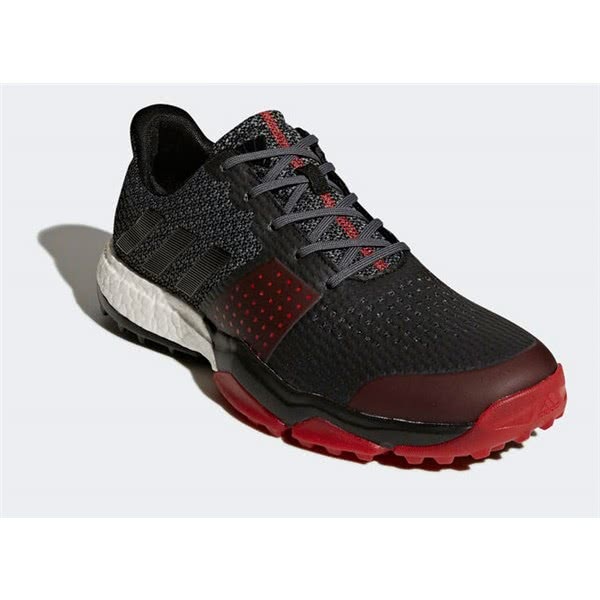 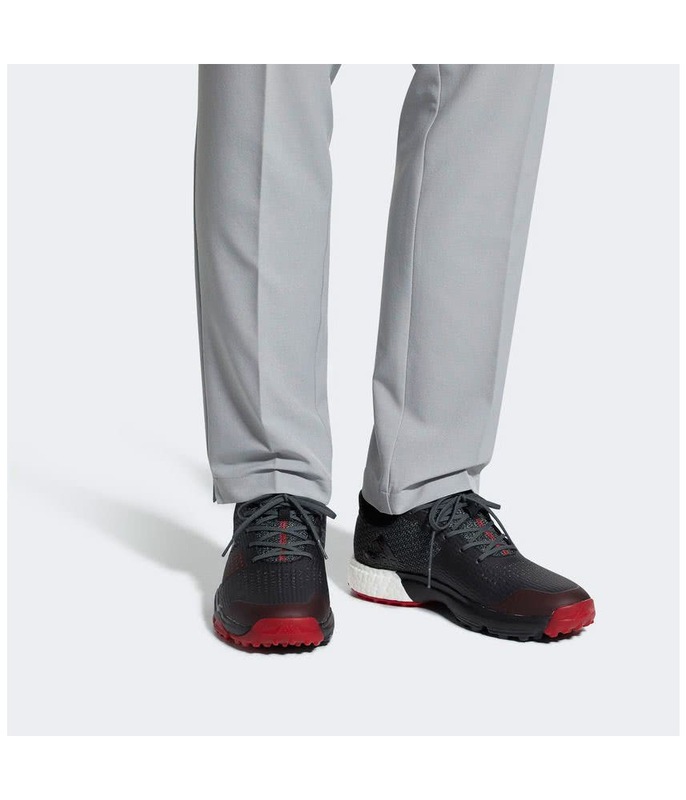 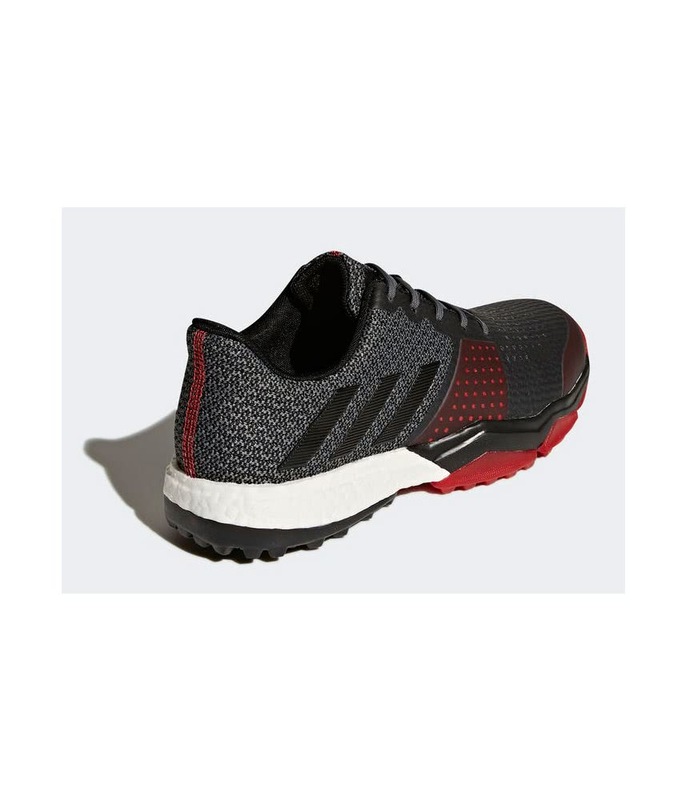 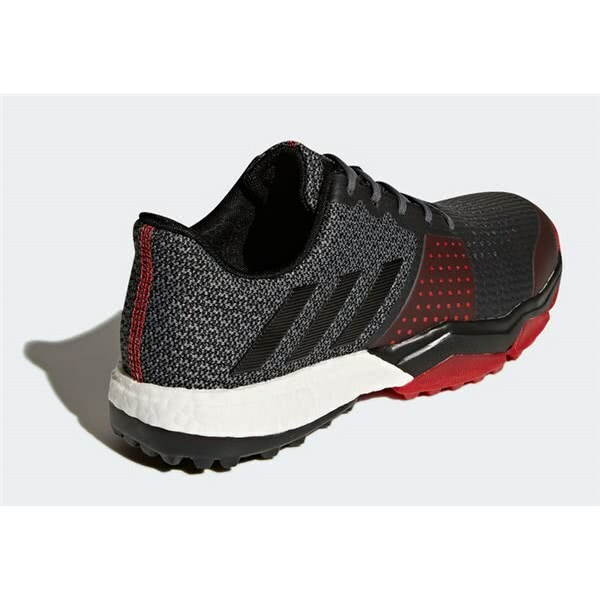 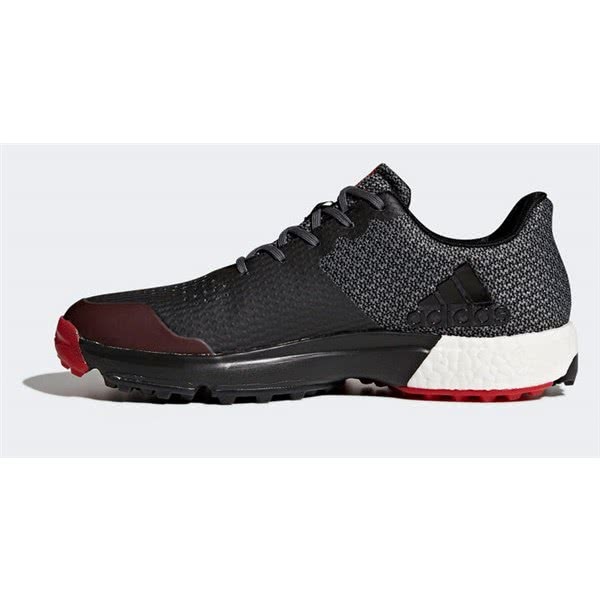 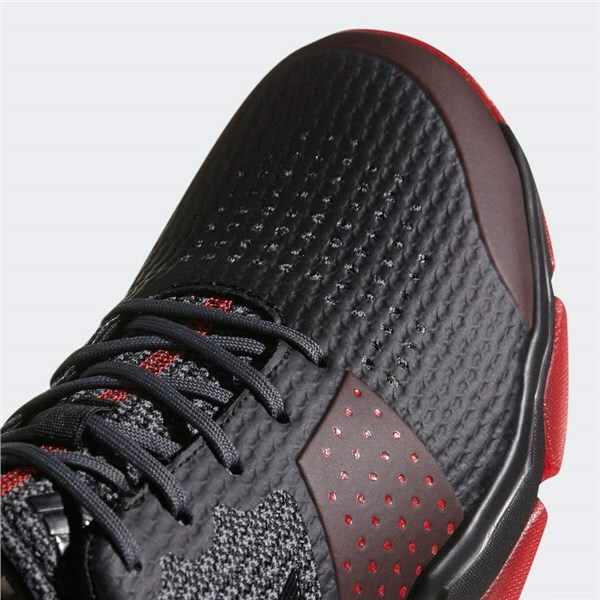 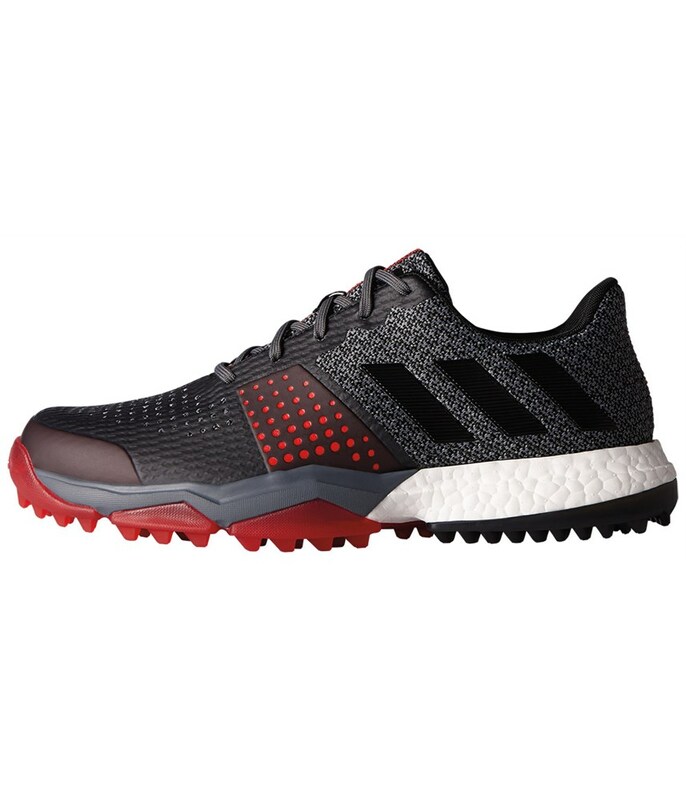 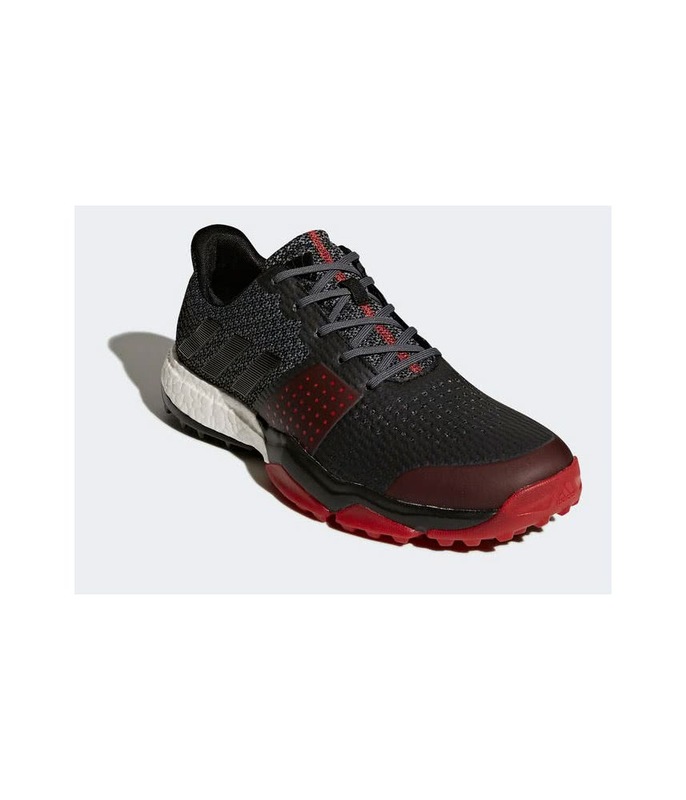 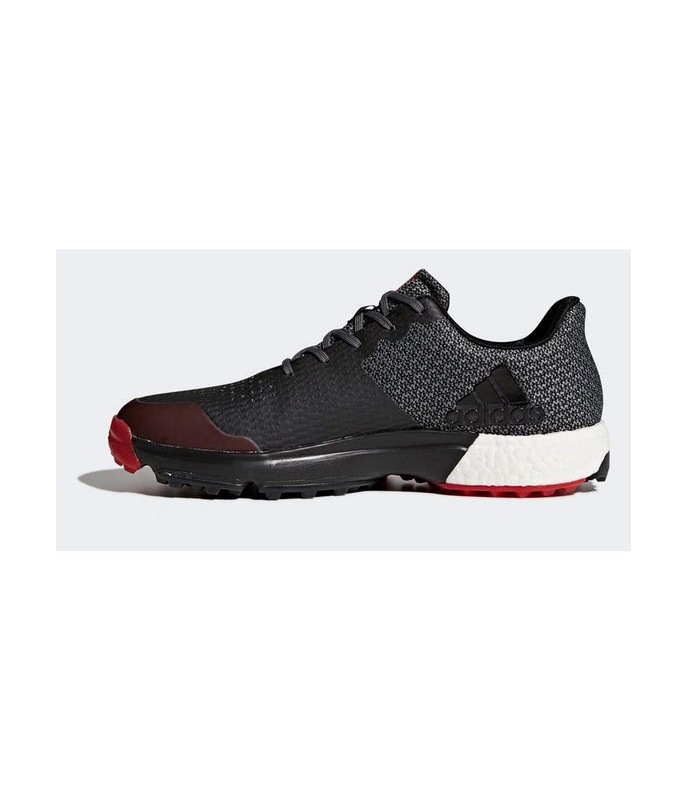 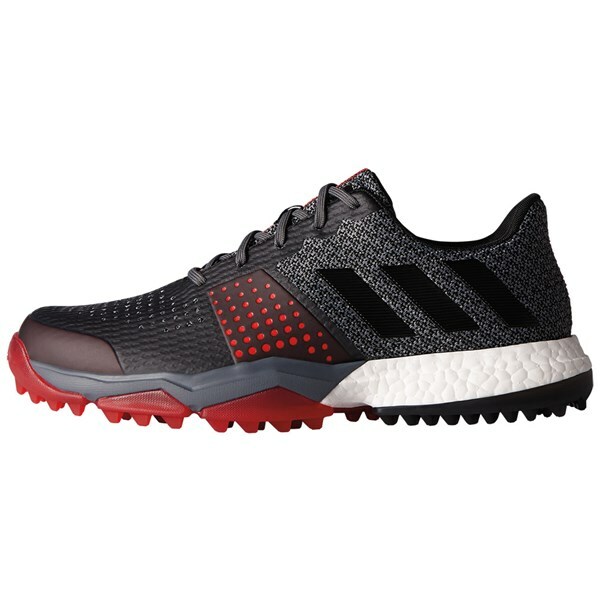 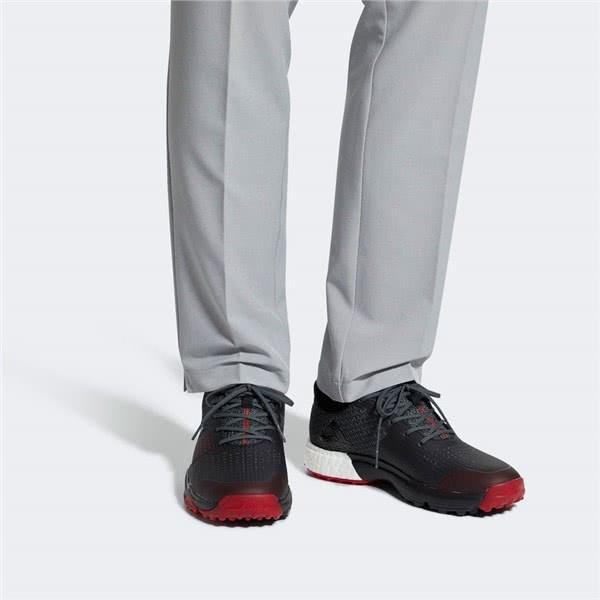 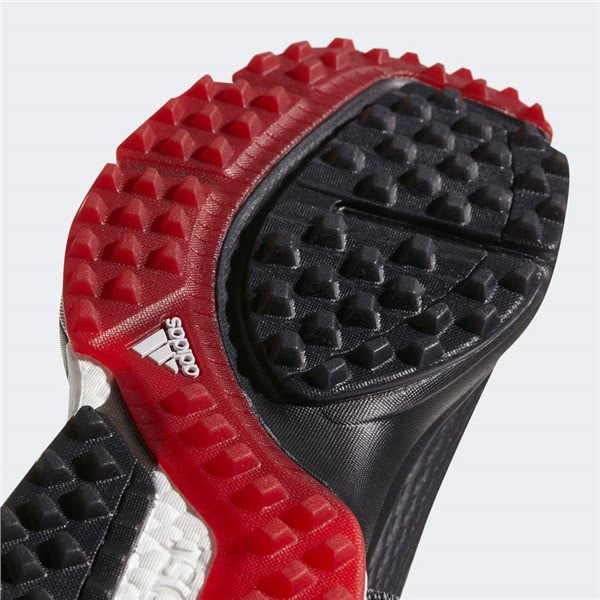 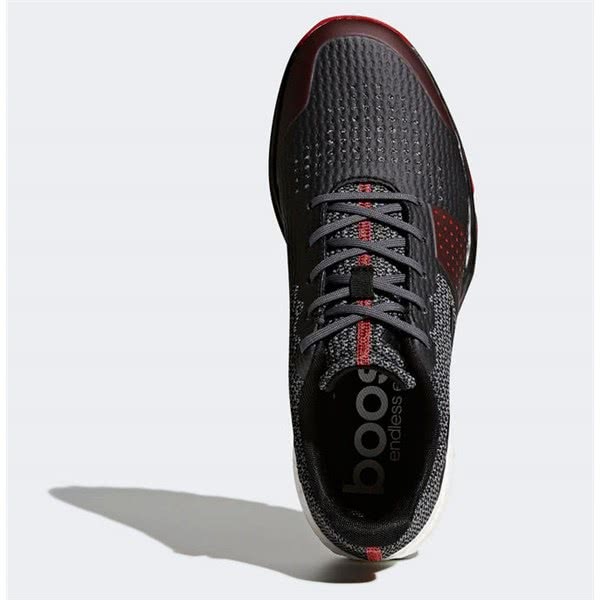 The adidas Adipower Sport Boost 3 golf shoes feature a one-piece, lightweight textile upper that provides exceptional instant and long lasting comfort and a sporty style. 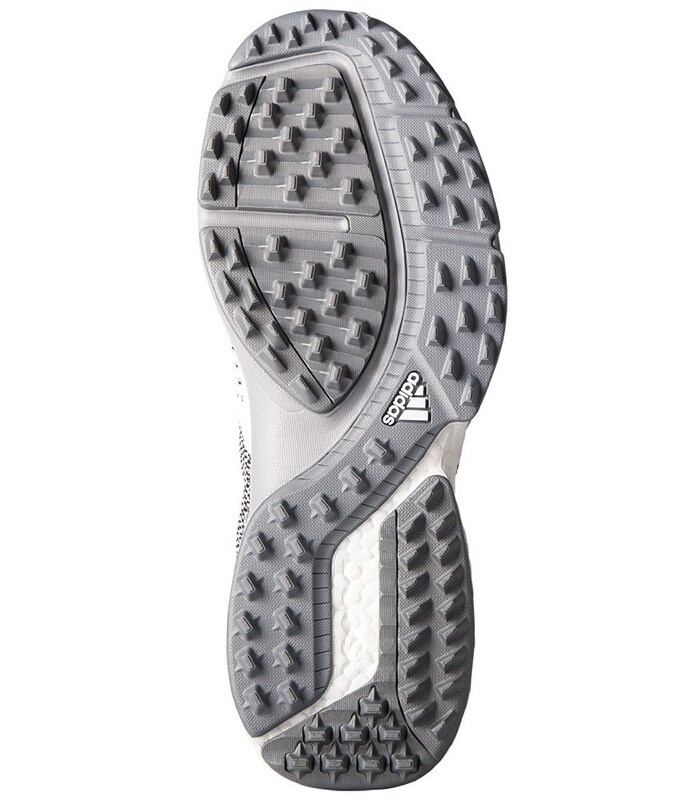 adidas have used a lightweight textile upper to enhance the flexibility of the shoe, the upper also incorporates the climastorm technology to provide protection against the elements as well as deliver durability and stability. 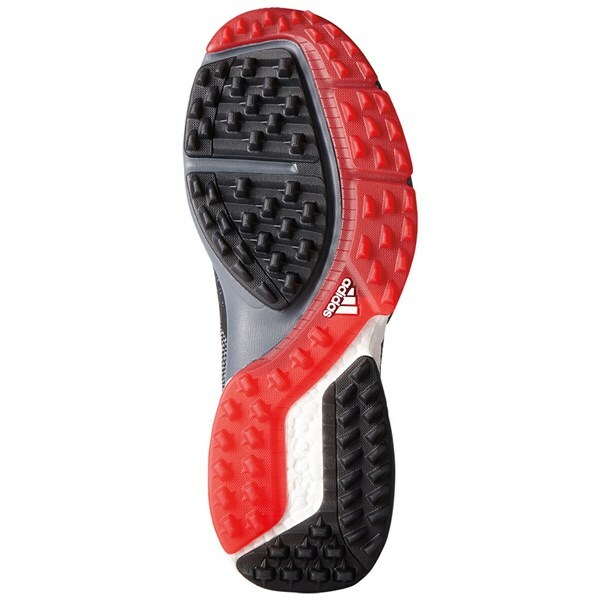 To provide exceptional walking comfort a combination of their competition last and Boost midsole technologies have been used. 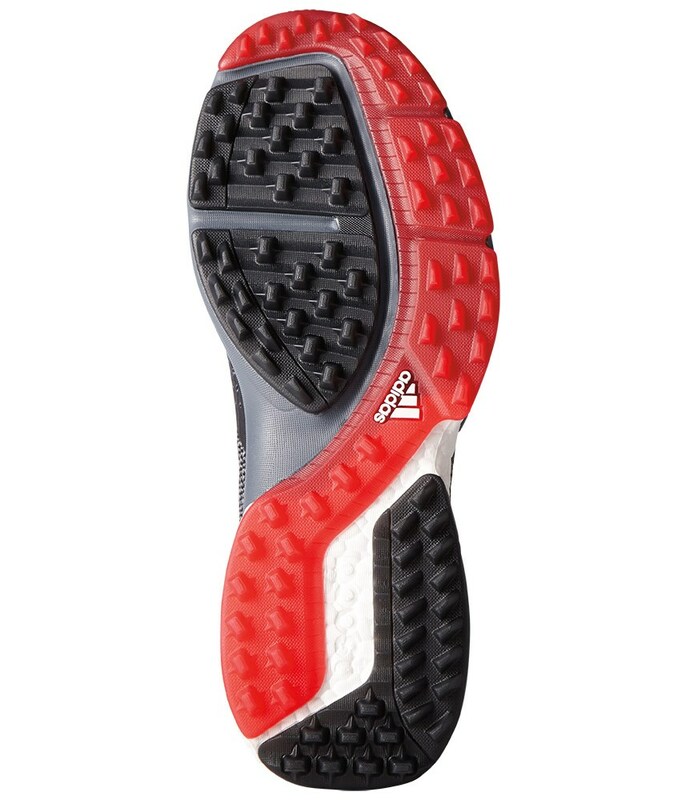 The competition last has a rounder toe area and wider forefront. 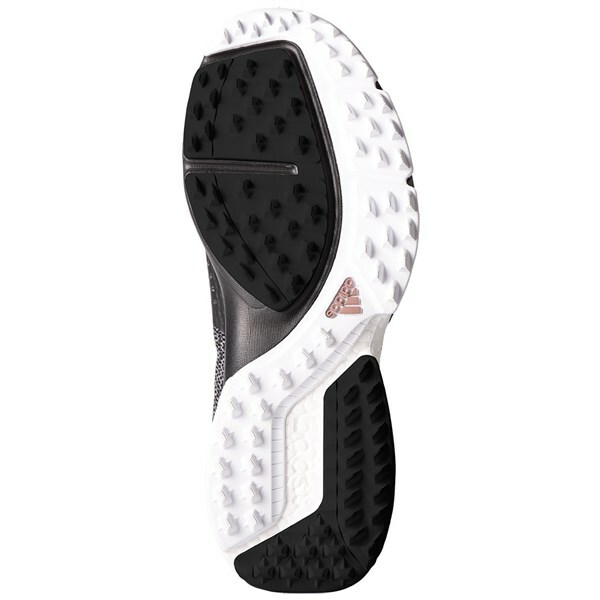 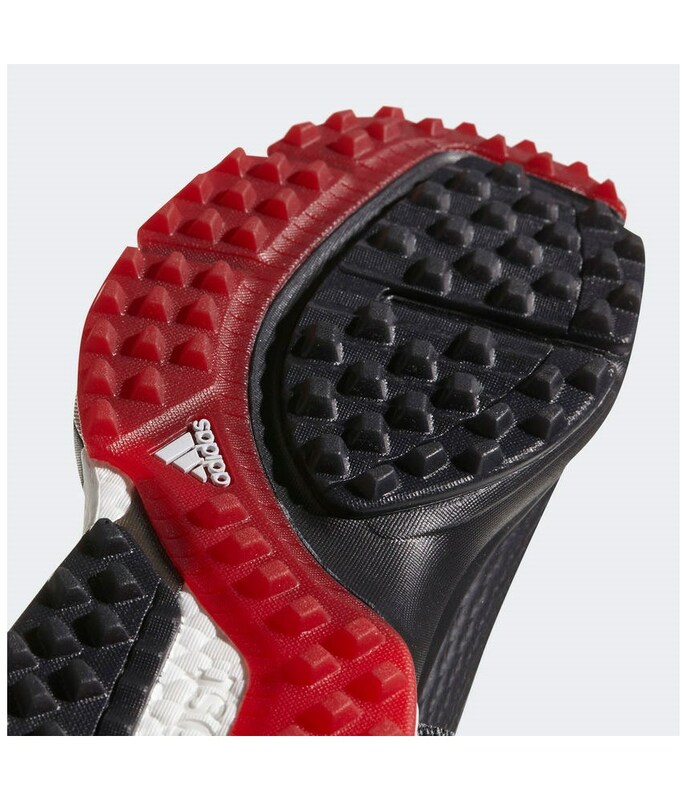 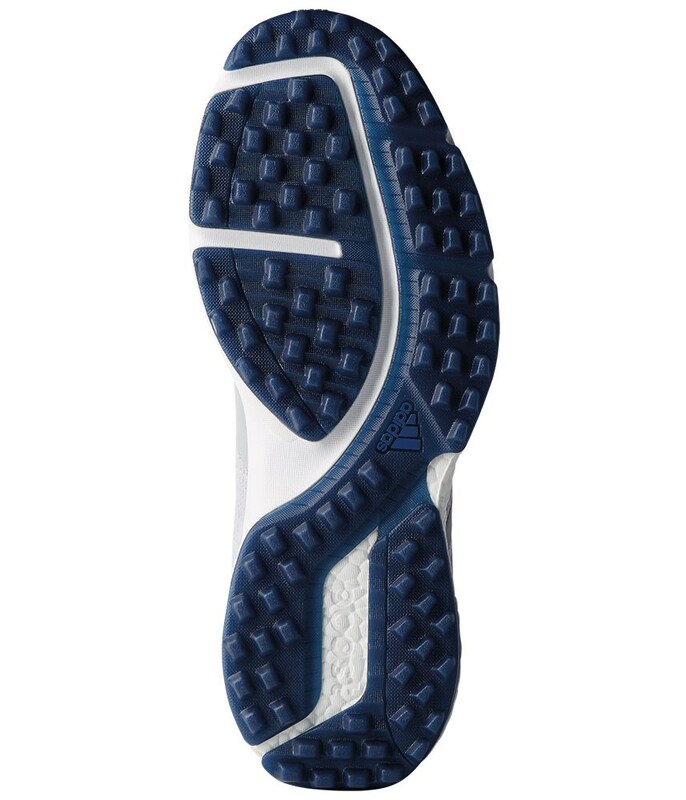 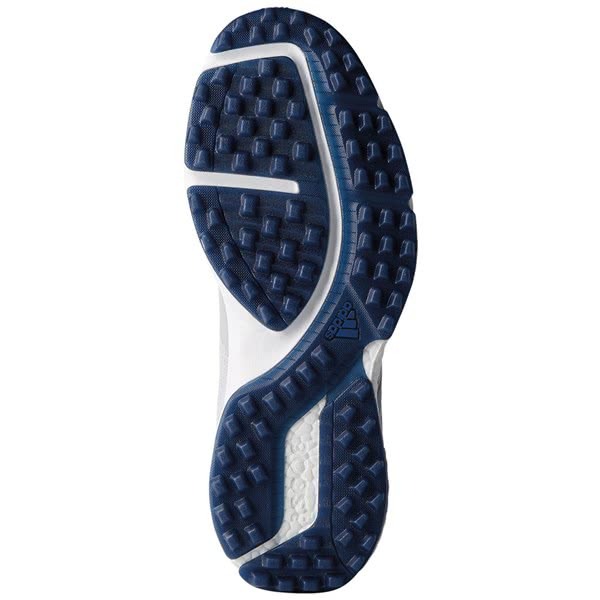 The Boost midsole will give you exceptional levels of walking comfort and reduce foot fatigue after 18 holes. 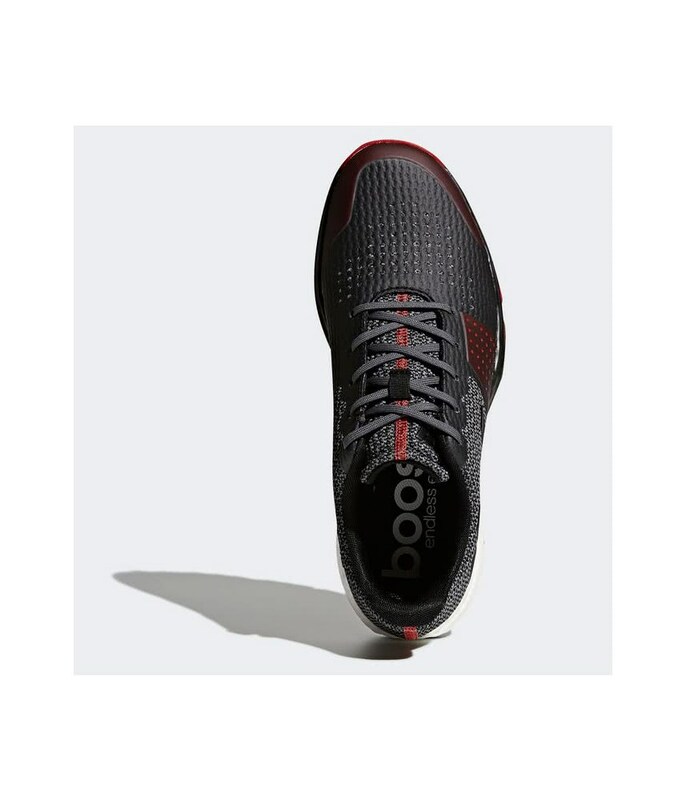 A fitfoam GEO collar provides a custom feel for an enhanced fit. 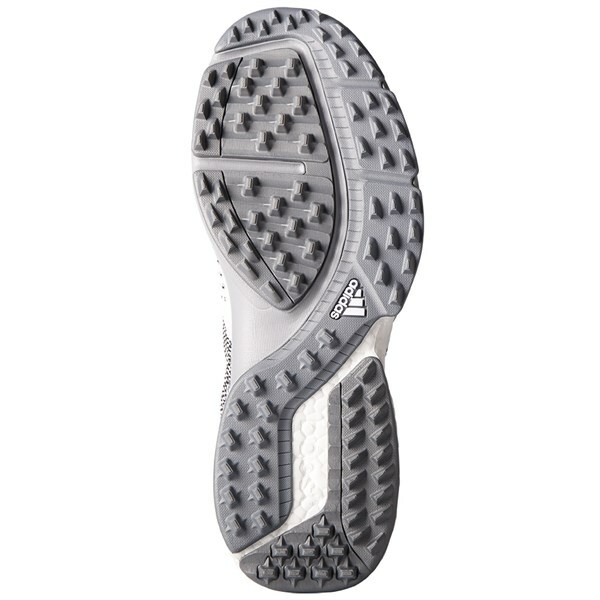 A combination of a puremotion sole and adiwear technology provides incredible traction, stability, grip and all round performance on all surfaces.